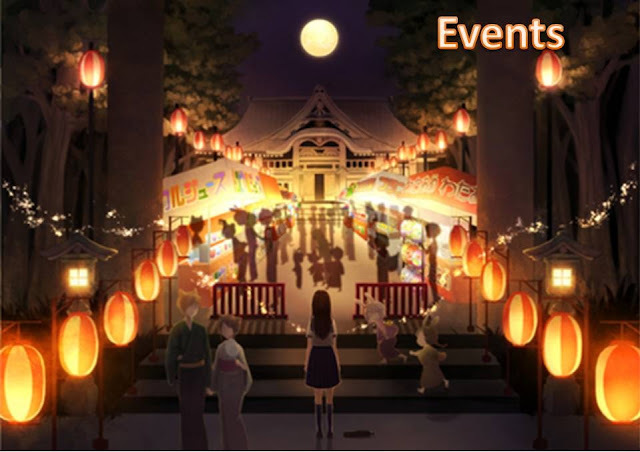 Our club has a very strong tradition to attend anime/cosplay/gaming related events in Singapore. As AMCC, we have never failed to attend the annual Anime Festival Asia since 2010. From End Of Year December 2011 onwards, our club has started to show more interest in cosplay and has attended more cosplay oriented events. Singapore Cosfest and EOY has been added to our attendance priority list from then on, and our club's presence has grown stronger.